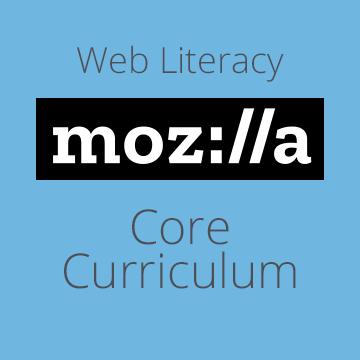 In order to explore and earn the Mozilla Web Literacy badges you'll need to create your own account on the Open Badge Academy - you can do this here. Once you've verified and logged into your account, head to the Badge Library to explore the Web Literacy badges. If you're looking to run a Web Literacy program(me) with learners in your organisation, you will need to sign up for an Academy on Open Badge Academy. Once you've done this contact us and we can set up a call around accessing the Web Literacy badges and associated platform costs.